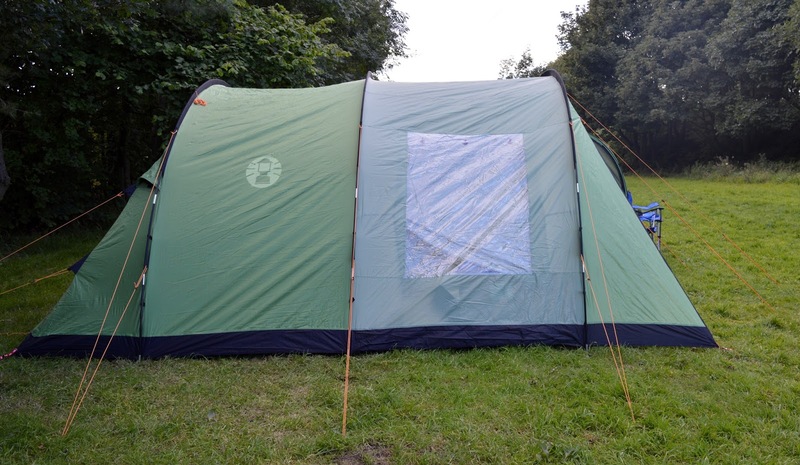 We're huge fans of camping and usually, I always book a pitch with electric hook up and our tent is normally a real home from home. I will choose glamping over camping if I can. Steve however, has been asking if we can go wild camping for ages so when the opportunity presented itself to experience 'almost wild camping' as part of our weekend exploring Gateshead's Great Outdoors, I just had to agree. 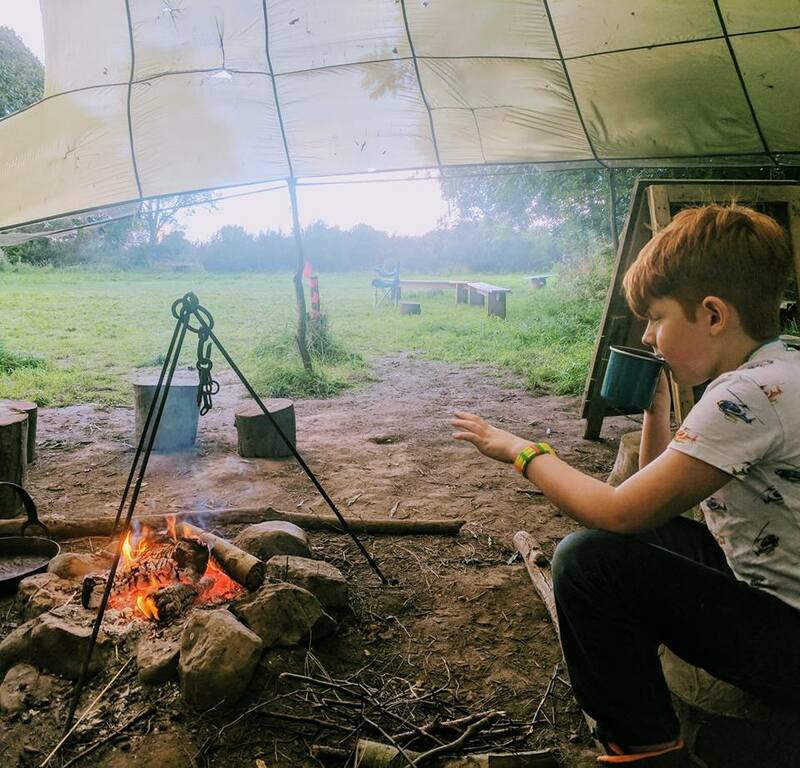 The site's owner Fiona provides a range of activities throughout the year ranging from an after school forest school club to health retreats and the opportunity for wild camping to be enjoyed by groups. 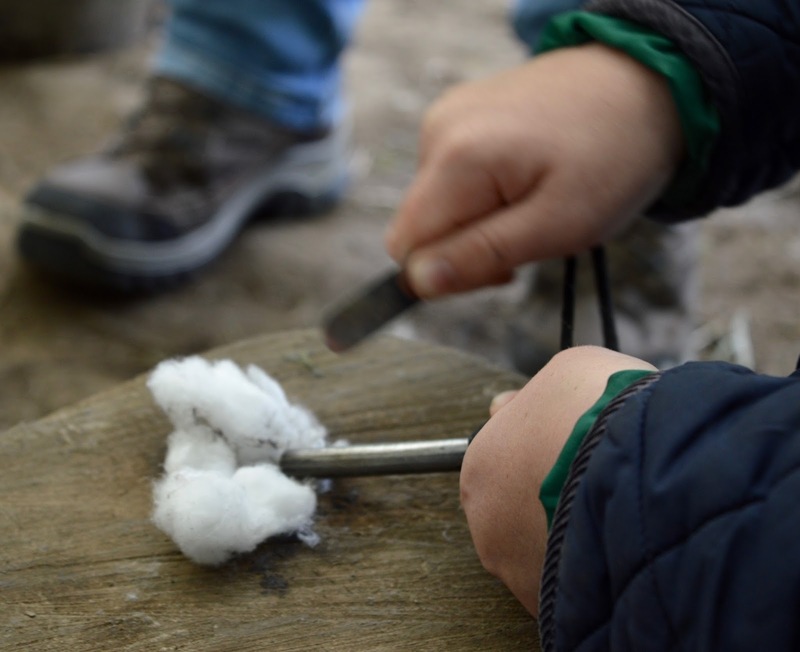 The site is particularly popular with cubs, scouts, brownies, those completing their Duke of Edinburgh Awards & school groups who can use the site to achieve badges and learn new skills. Find out more via the Birkhead's Wild website here. 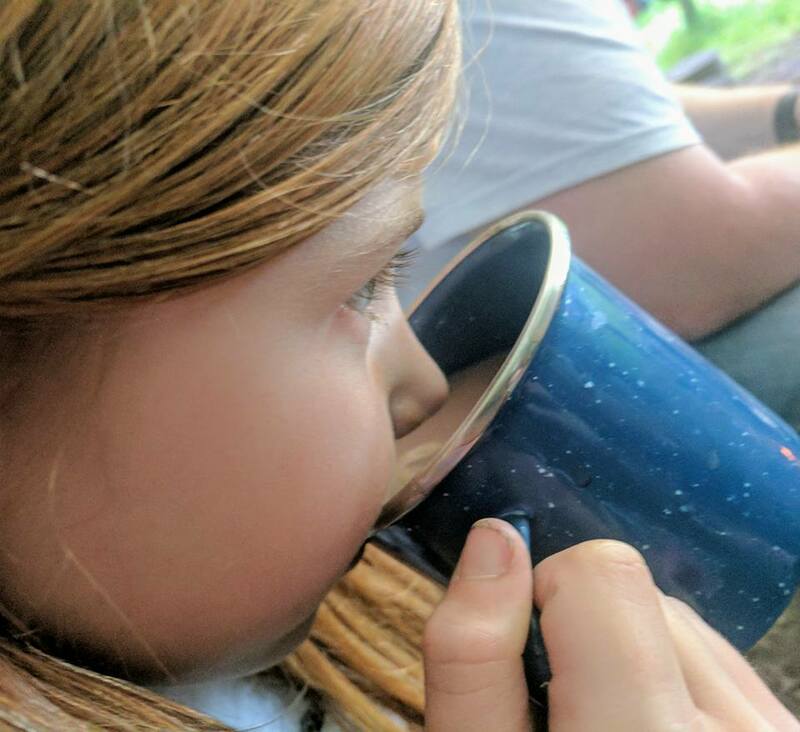 Birkhead's Wild also offer a couple of family camping weekends - this year they're on 1 & 8 September. 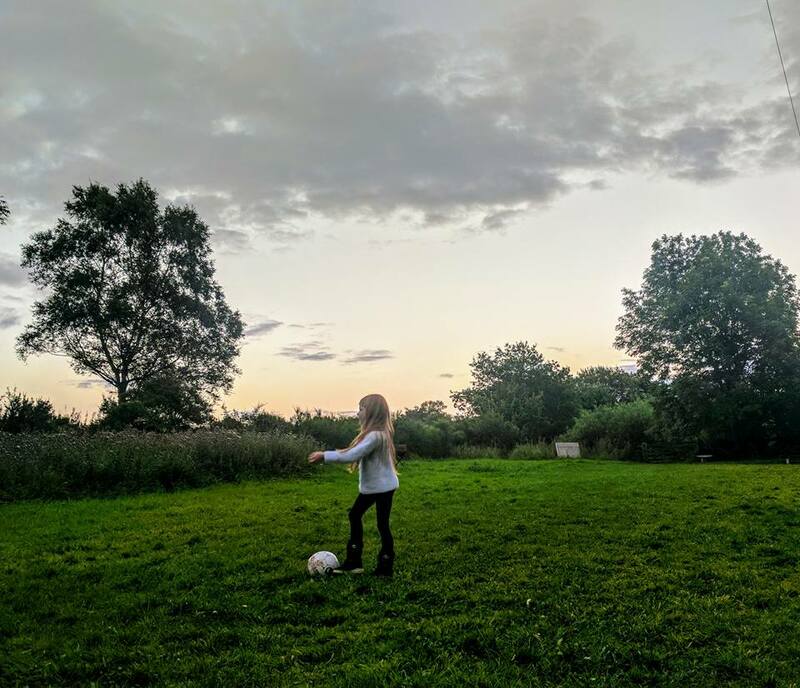 Numbers are very limited and it's a rare chance for families to enjoy some off-grid living with camp fires, outdoor showers and 1.5 acres of space to enjoy in rural Gateshead. 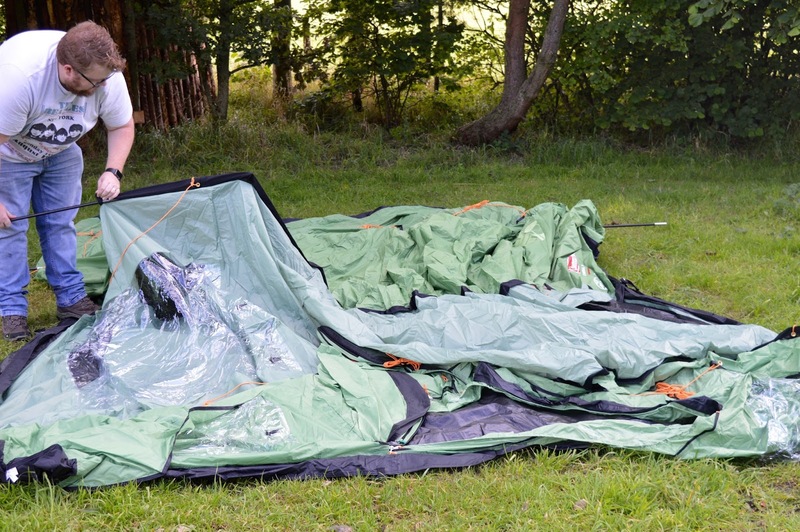 Prices are just £25 to pitch a family tent for 4-6 people or £15 to pitch a tent for 2-3 people. Keep up to date with future events by liking the Birkheads Wild Facebook page here. Email birkheadswild@gmail.com to enquire and book. Places are very limited. First of all, we are super lucky that we managed to experience Birkhead's Wild as such a small group. Normally the site is only let out to larger groups (although this may change next year). We telephoned Fiona on arrival (the entrance is near Birkhead's Secret Garden) and she greeted us with a couple of luggage trolleys. We parked our car by the side of the track and unloaded our gear. 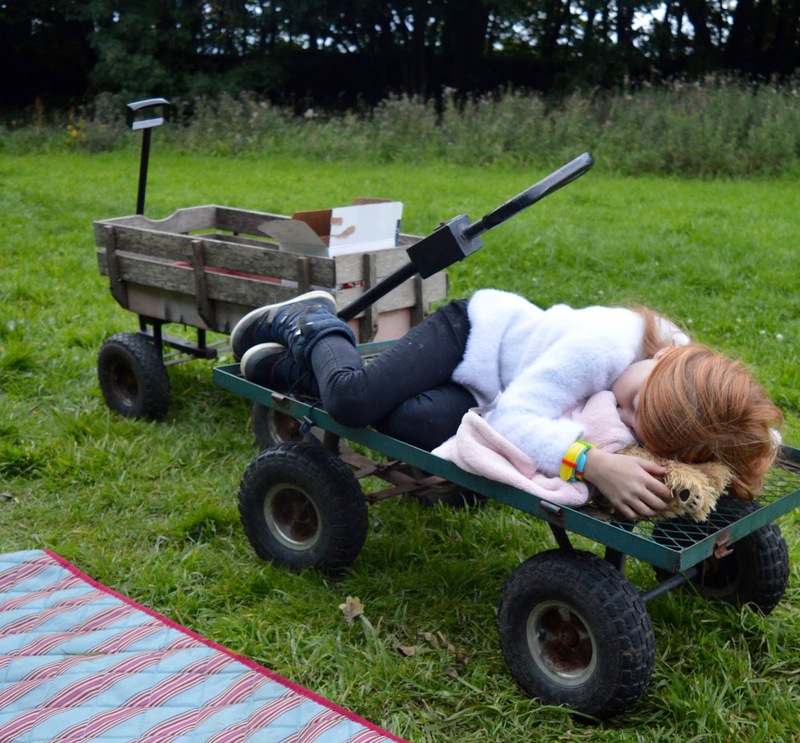 It's a short walk to the wild camping site and the trolleys were a life saver. 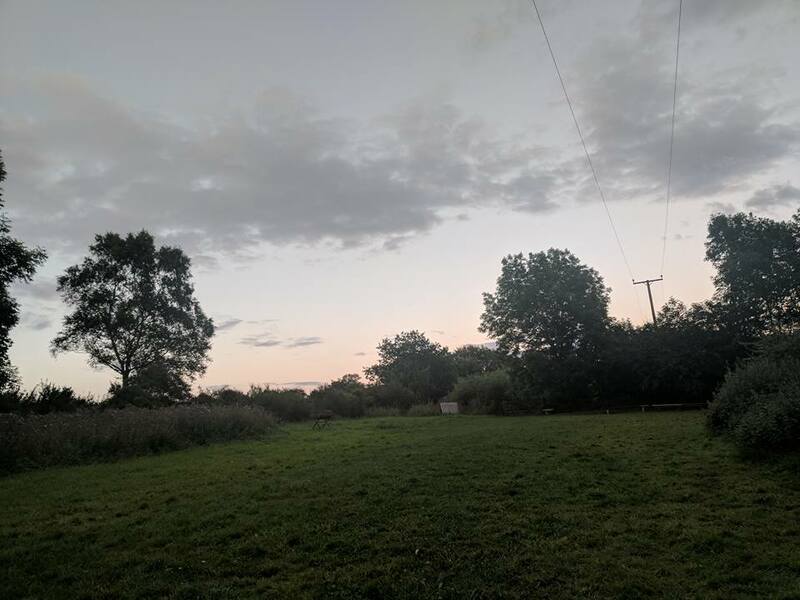 There are three main areas for families to explore - a community garden.vegetable patch (you can help yourself to veg too), the main camping field and a small pond area. You are surrounded by countryside and woodland and it is definitely not what you'll picture in your head when you think of Gateshead. We started our experience with a taster session of the kind of thing Birkheads Wild can offer. We knew that we wanted to learn how to build a fire from scratch (after many disastrous attempts ourselves) and Fiona happily obliged. 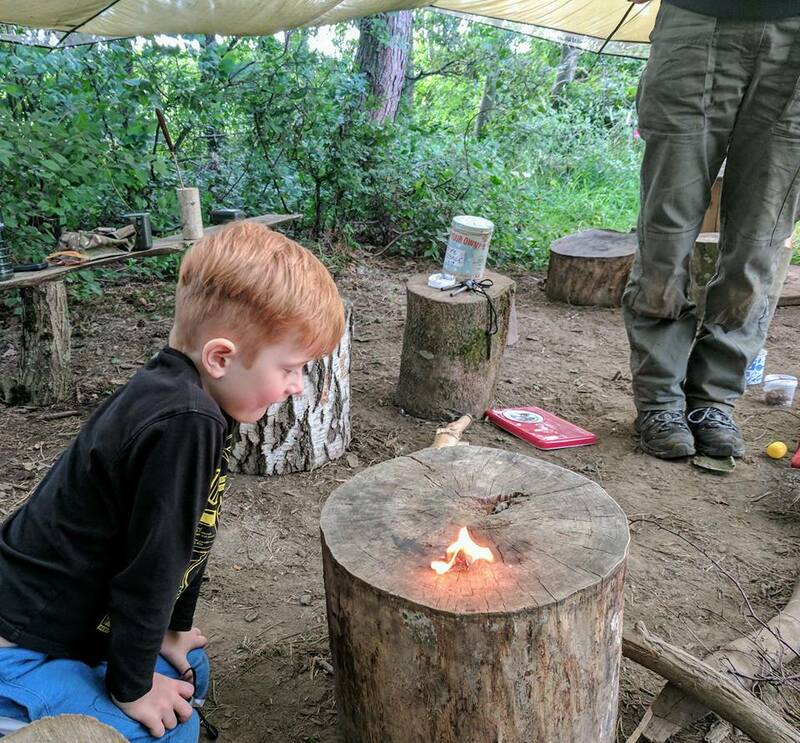 The site has it's own campfire area and we all managed to create a flame from everyday materials you could find in the woods around us. It was a challenge but great fun and fantastic for all of our self-esteem. Fiona was patient with us all and really was the perfect teacher. 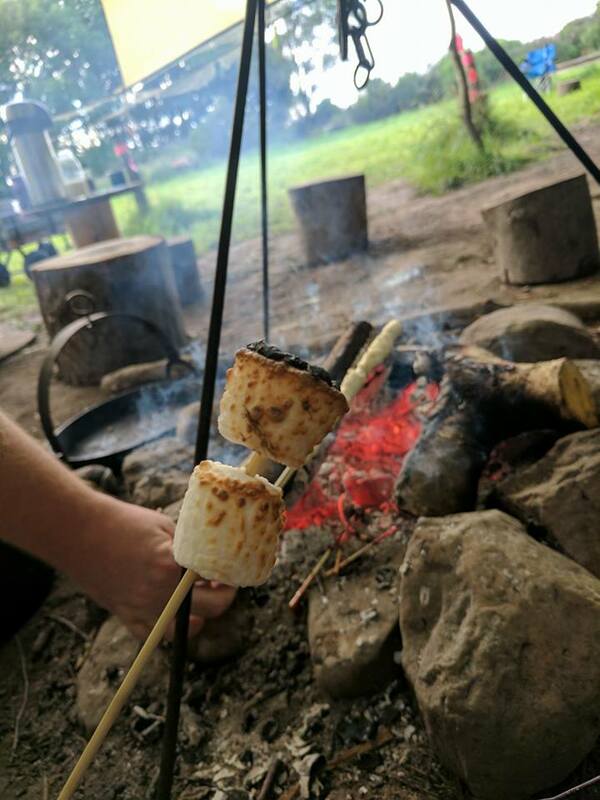 I feel super grateful that we've all been taught this survival skill (who knows - we might actually use it one day) and we've been inspired to start all of our campfires in future this way. Once we'd learned this skill, Steve and I left the kids in Fiona's capable hands to build our main fire as we put our tent up (it's a new Coleman Cabral 5 with black out bedrooms - you can read a review here). H, H and J were super proud of their fire-building efforts and couldn't wait to show us their fire. We were impressed! After this, Fiona left us to our own devices explaining we could send her a quick text or give her a ring if needed. 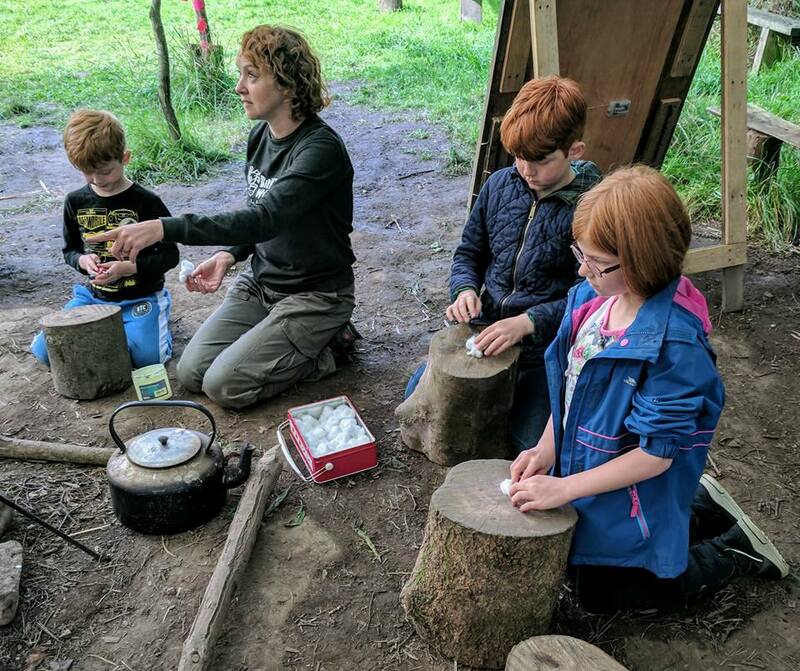 We had brought our own camping stove along but the opportunity to cook on an open fire does not present itself very often so we decided to cook sausages on the fire the kids had made. Fiona kindly said we could use her proper camping pan and OMG those sausages tasted amazing! 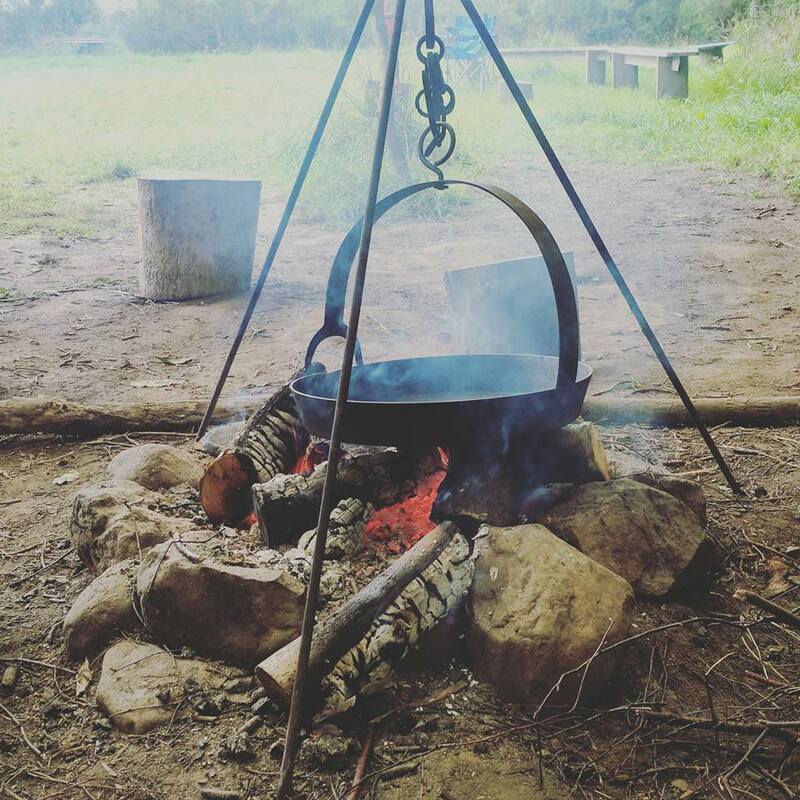 Cooking on a campfire is something we've never experienced and it was lovely trying something new together. This of course had to be followed by the toasting of marshmallows. Fiona had already safety briefed us and the kids on the best way to do this - you need to sit outside of the fire square and kneel down rather than stand over the fire. We spent some time back at the tent where the kids invented some sort of game that involved them running around (I have no idea what it was) and Steve and I just sat back and relaxed. We shared a few stories together and it was very nice feeling like I didn't have to constantly check my phone! 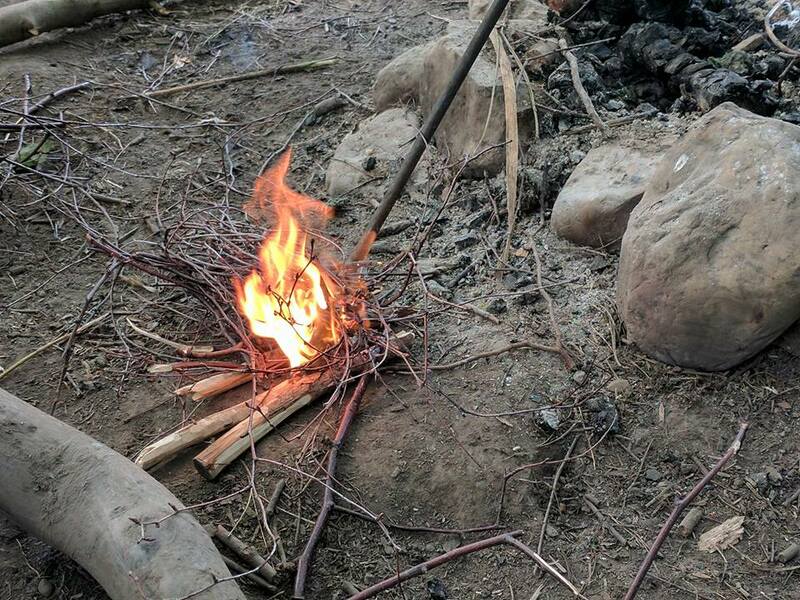 The kids started getting sleepy so it was back to the camp fire for hot chocolates. Fiona had kindly left us a tub by the fire which was much appreciated. 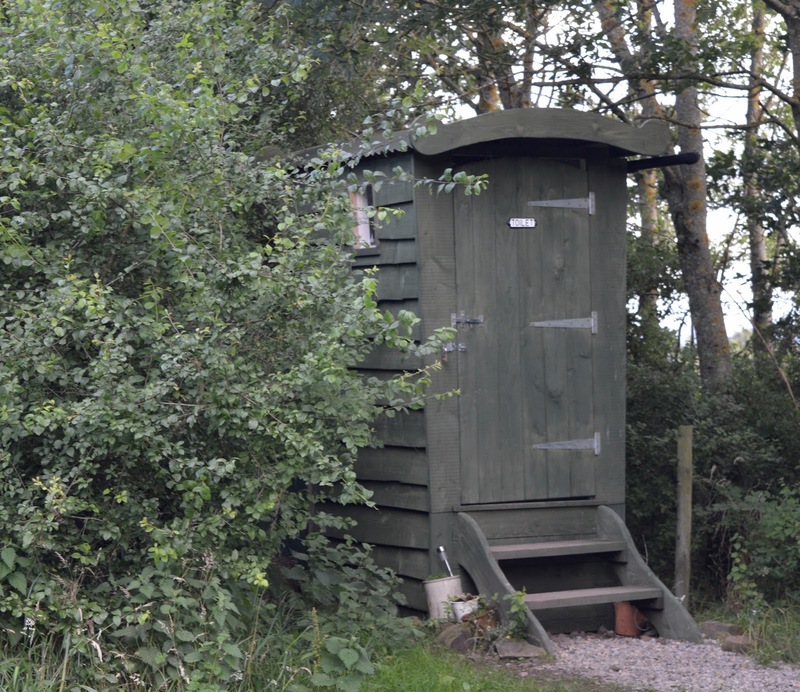 Fiona will leave a barrel of drinking water by the camp fire which can be used for washing up at the special washing up station too and the loo is a compost toilet which sounds grim but it's honestly fine and super clean. It's actually kind of cute! It was honestly so peaceful. The kids played out until sunset and we all retired to our bedrooms at around 10pm. It was lovely and quiet (and dark thanks to our tent) and we slept until 8:30am the following morning. Fiona provided us with a camping care package which featured everything from ear plugs to marshmallows and eye masks which the kids loved. There were also hot water bottles and even a solar charger in there too. Everything has been considered. 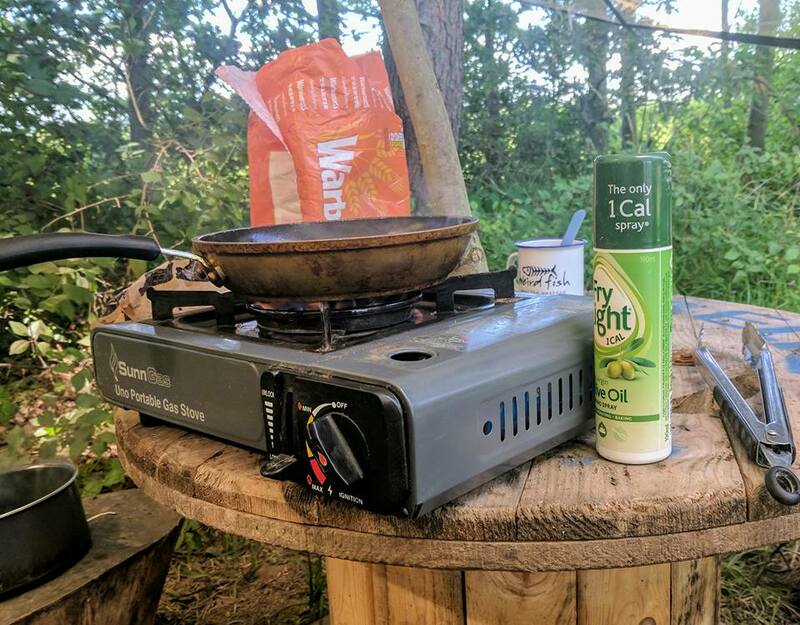 Our campfire had fizzled out over night so we did use our camping stove for breakfast. We had picked up some bacon from Daniel Farm and used it to make the best bacon sandwiches we'd tasted in a while. After breakfast, we packed up our tent, collected our rubbish bags (the site has a leave no trace policy so all rubbish should be taken home) and used to trolleys to take our luggage back to our car. Fiona waved us off and we left feeling fantastic - we'd really spent some quality time together, we'd all learned new life skills and most importantly, we'd had fun! We would all give Birkheads Wild a huge 10/10 and can't believe this gem of a place is tucked away in rural Gateshead right under our noses. We are very lucky to live where we do. Check out this video from our time exploring Gateshead's Great Outdoors and visit the Gateshead's Great Outdoor's website to plan your own adventure around rural Gateshead. Wow it looks amazing! 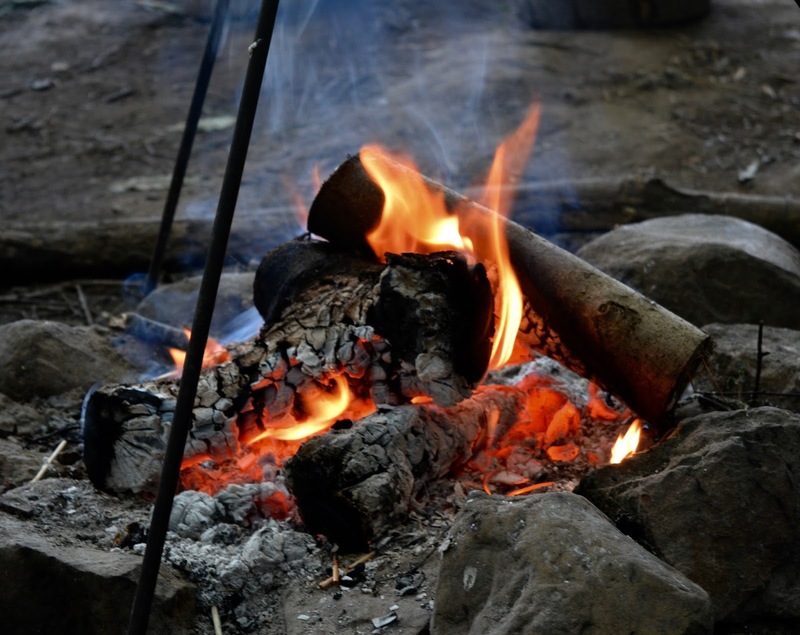 Love the idea of making your own fire, we used to attempt it at Guides but our leader usually resorted to matches as we just couldn't master it!